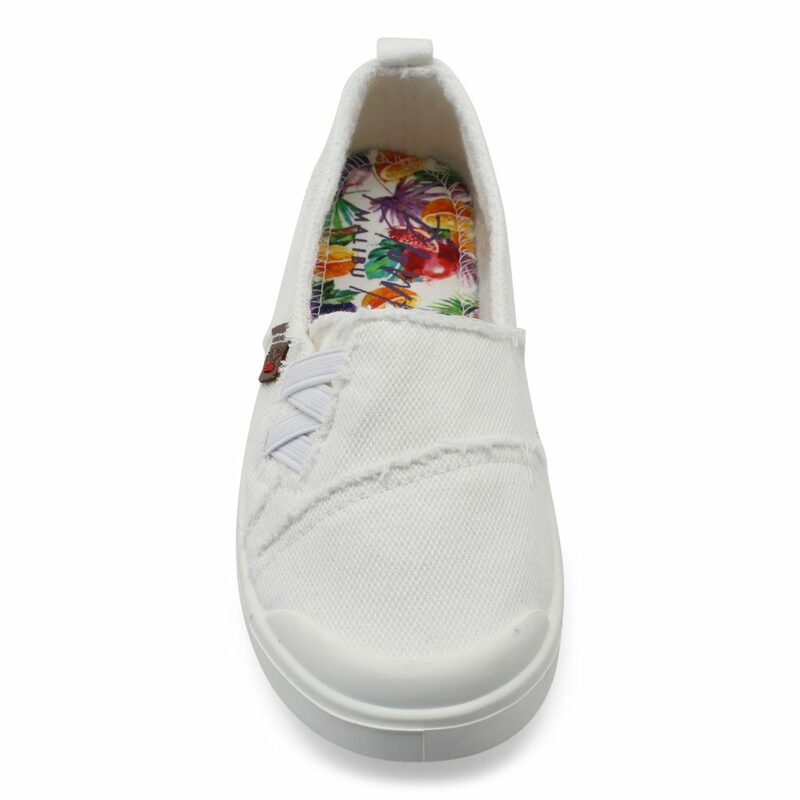 Have your little one slide into Blowfish Malibu's Venus-K, the newest slip-on sneaker silhouette from Blowfish Malibu. 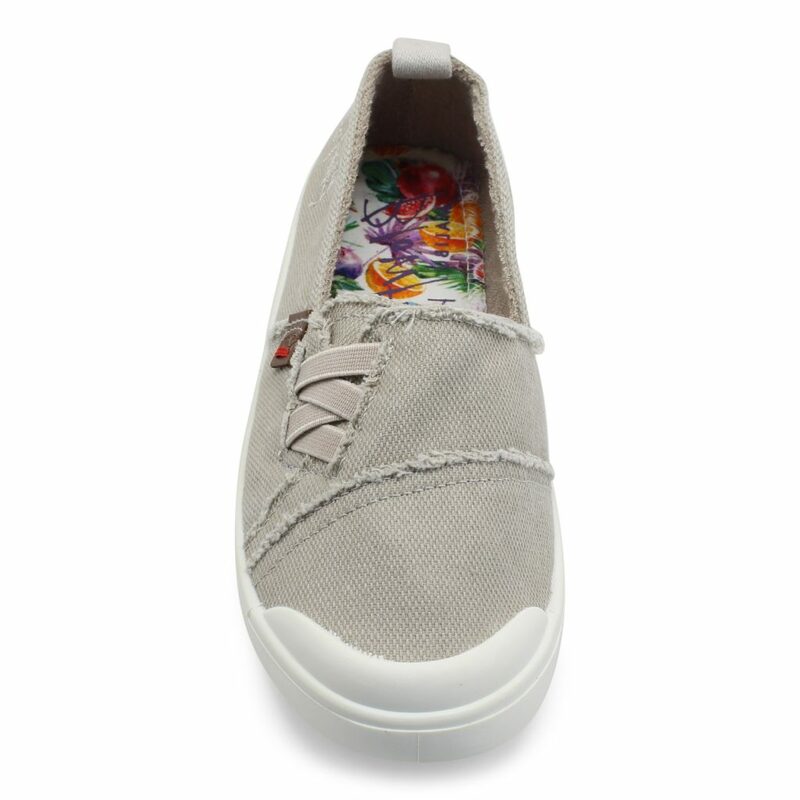 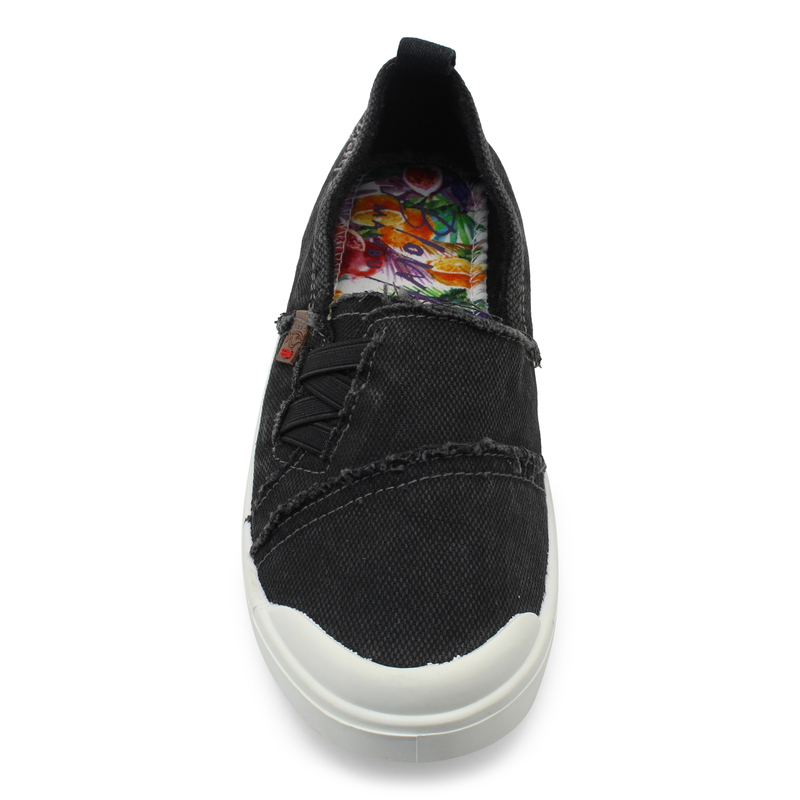 This ultra-lightweight sneaker features a canvas upper with elastic detailing for easy off/on. 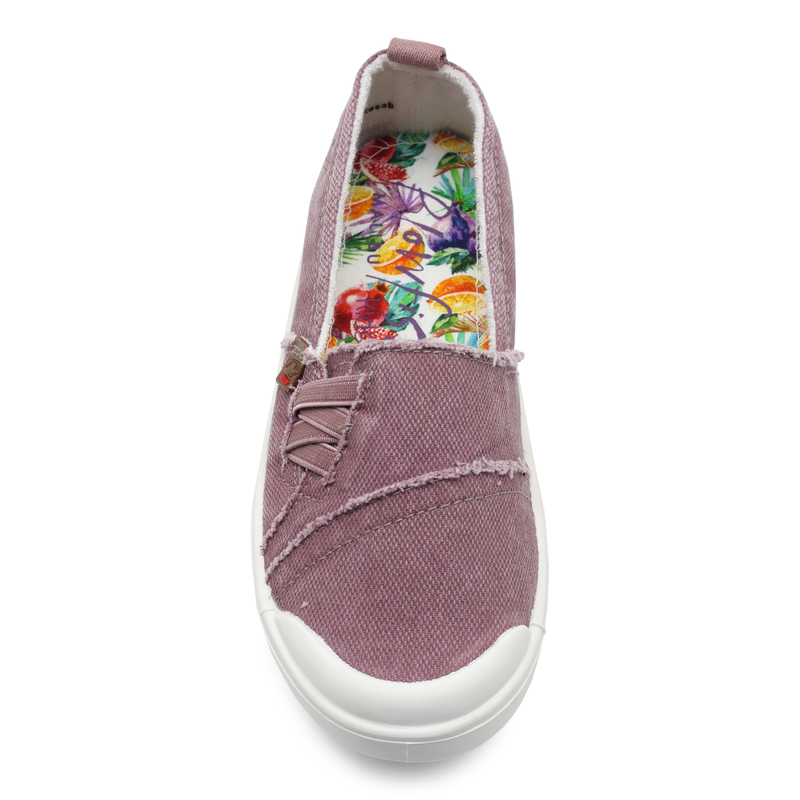 Venus also features an upper with distressed edges and contrast stitching. 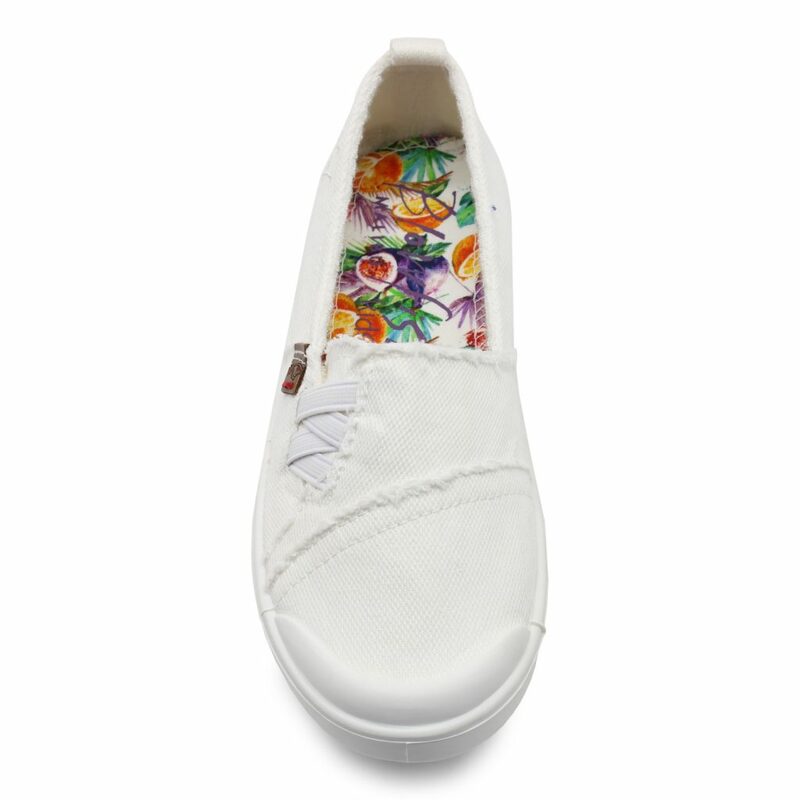 Fun Fact: Venus is ultra comfortable and will easily bend and move with her foot!